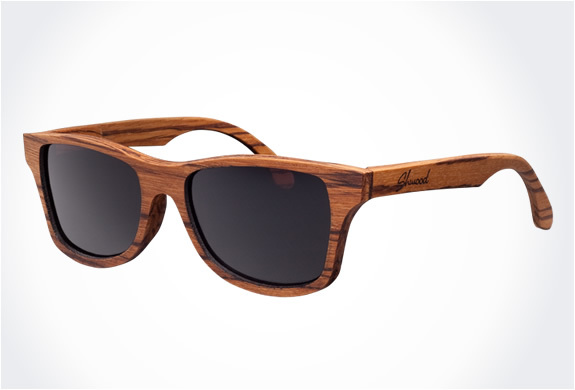 Looking for some cool sunglasses? 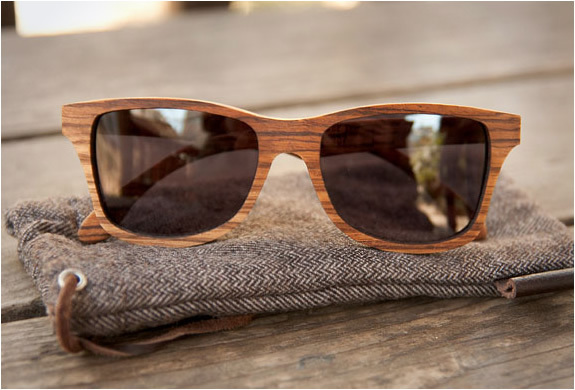 A smart choice would be the "Canby", a collaboration between Toronto brand Ransom and Portland-based eyewear company Shwood. 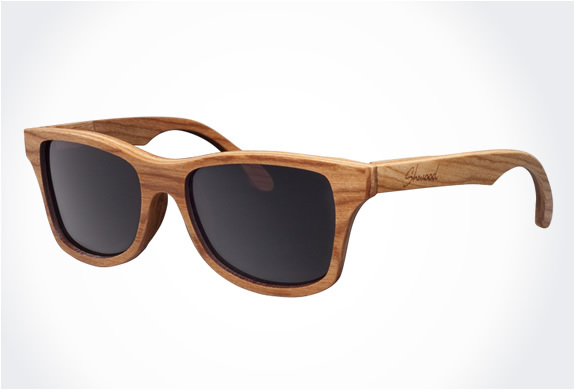 Made of genuine Canadian oak wood, this limited edition of only 50 units is numbered and comes in a special edition box.